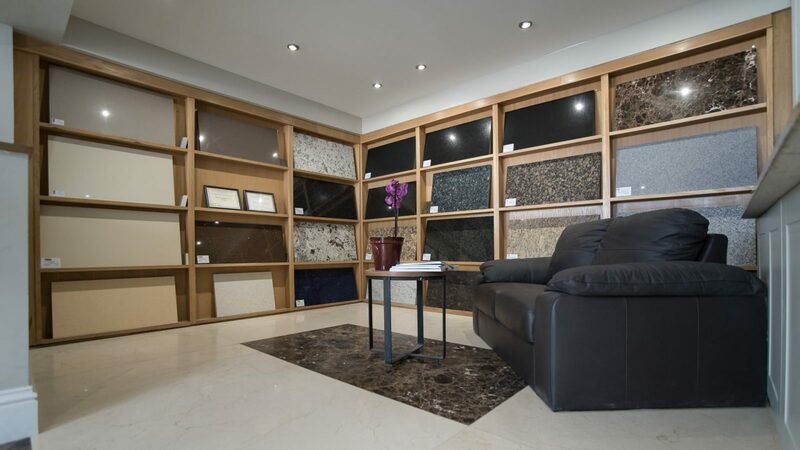 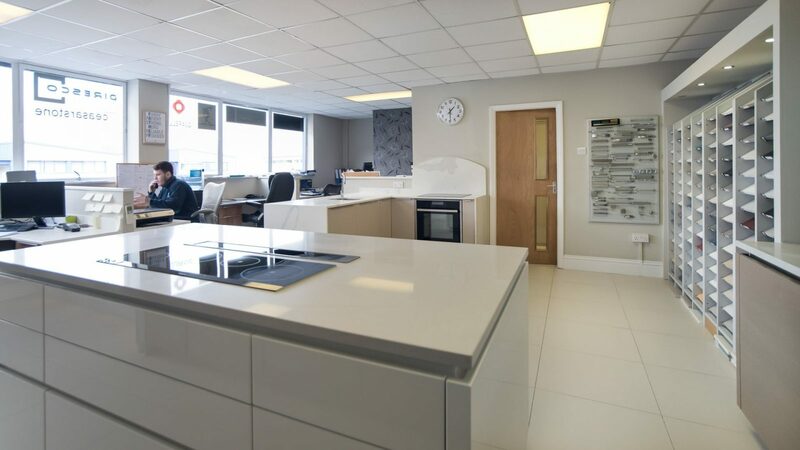 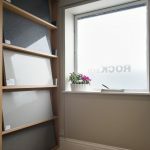 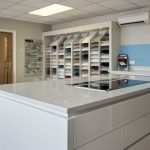 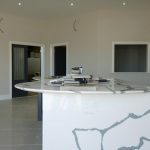 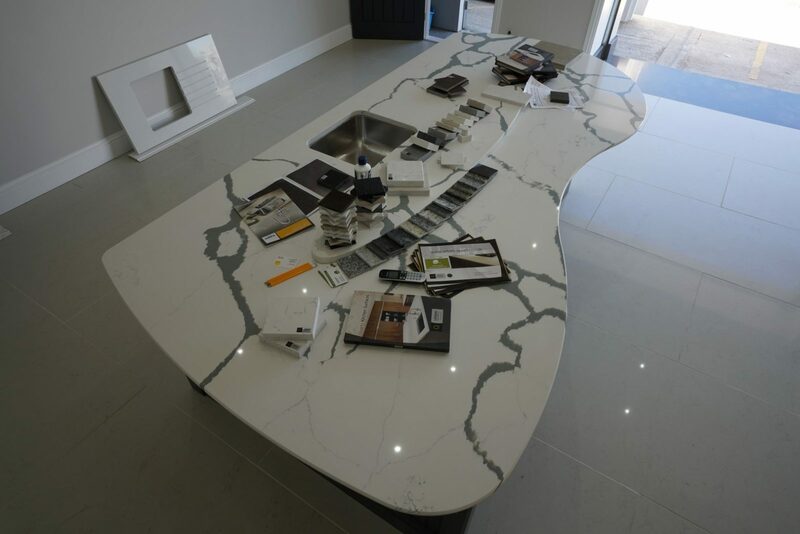 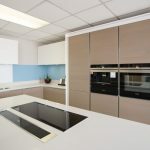 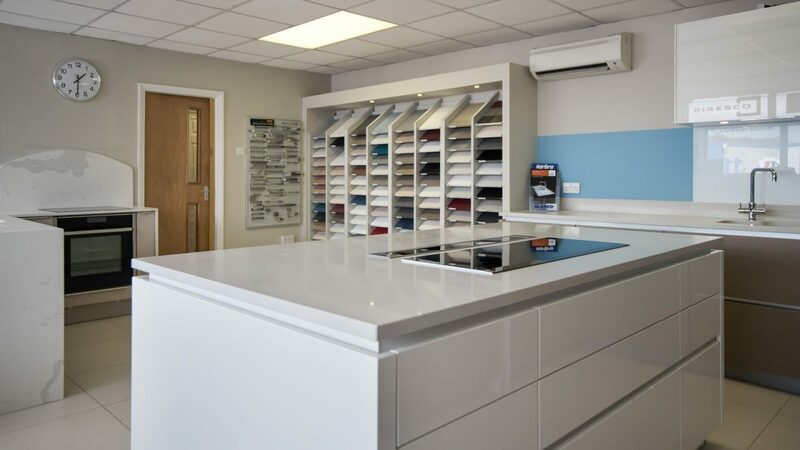 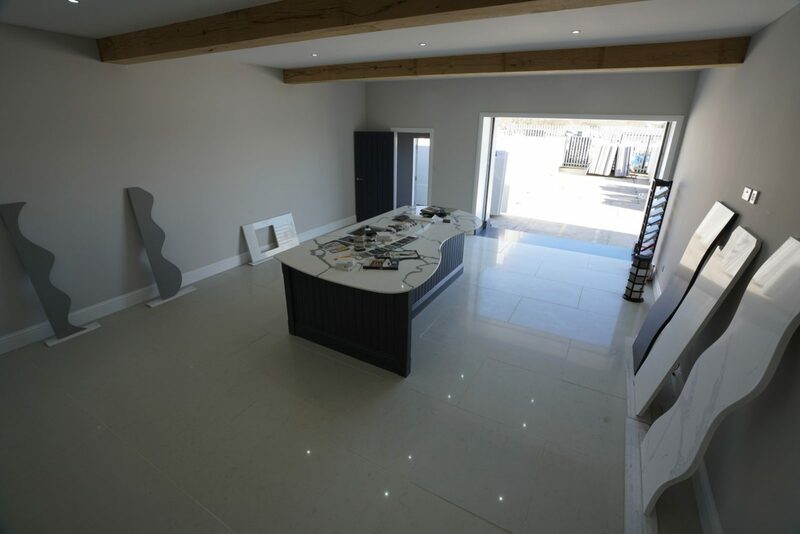 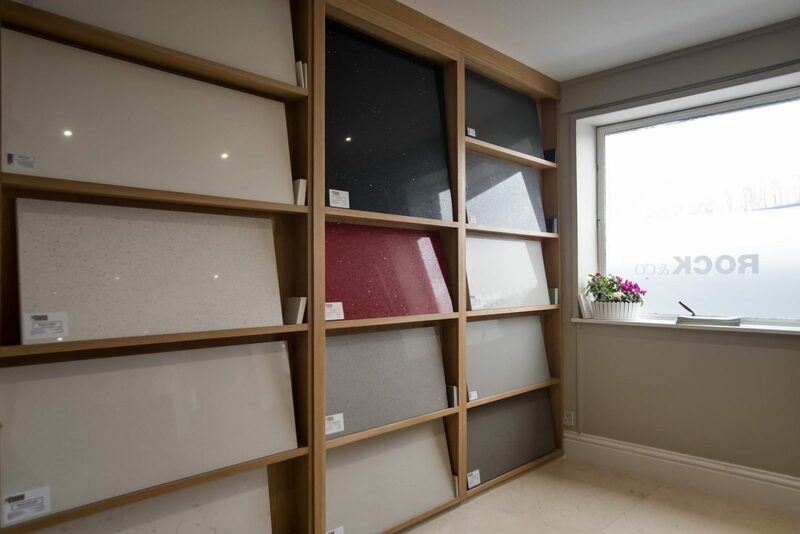 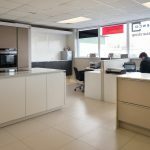 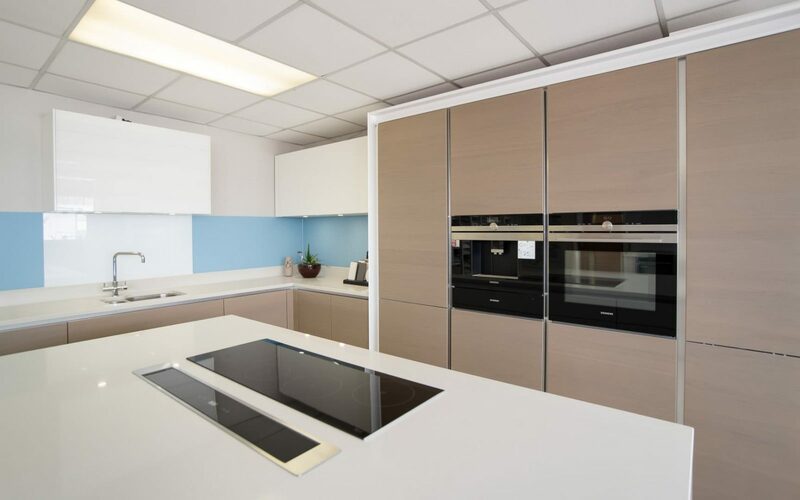 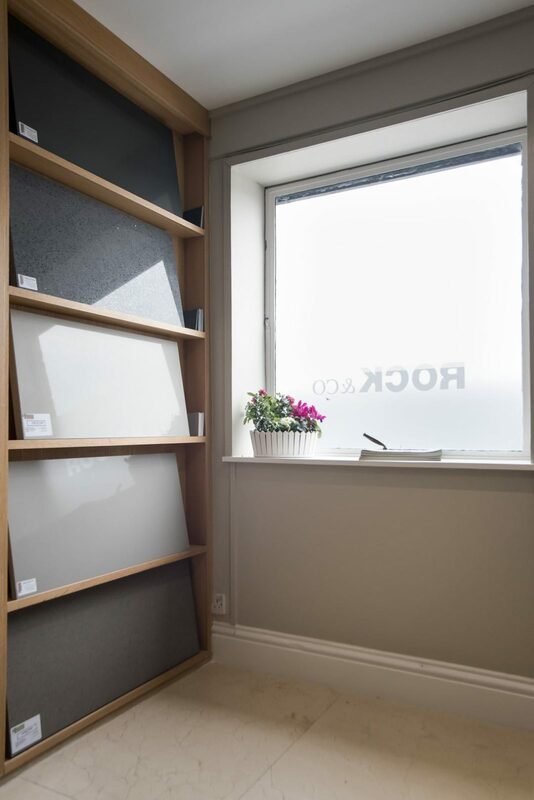 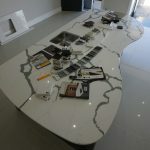 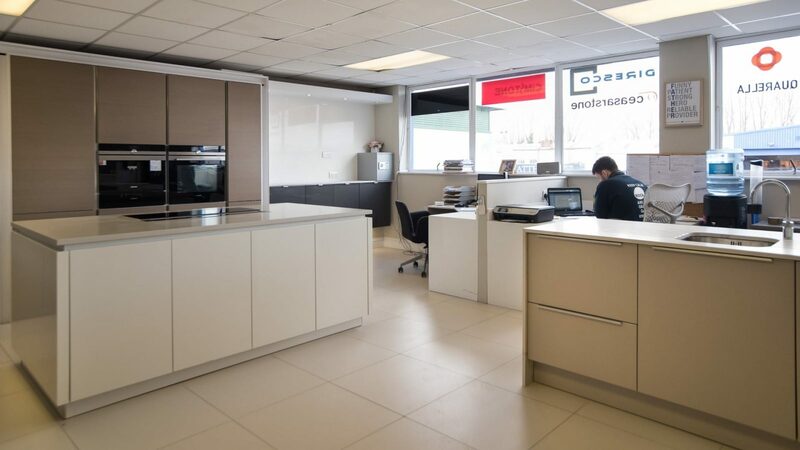 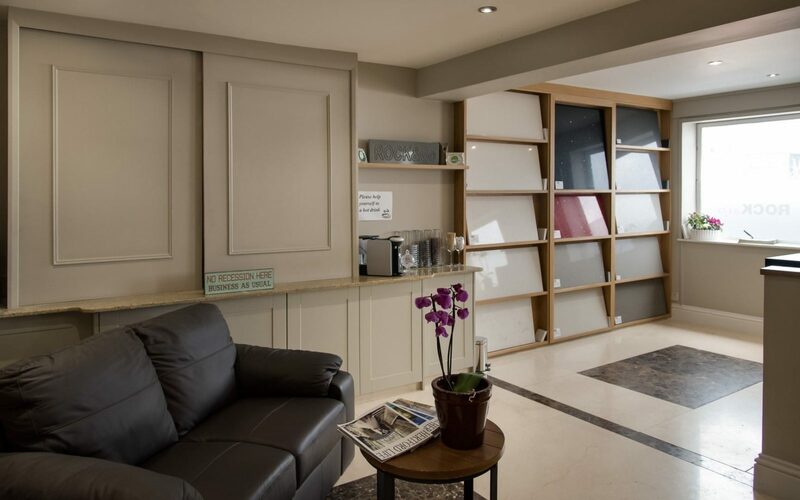 OUR GRANITE AND QUARTZ SHOWROOM IS NOW OPEN 7 DAYS A WEEK – COME AND SEE US TODAY! 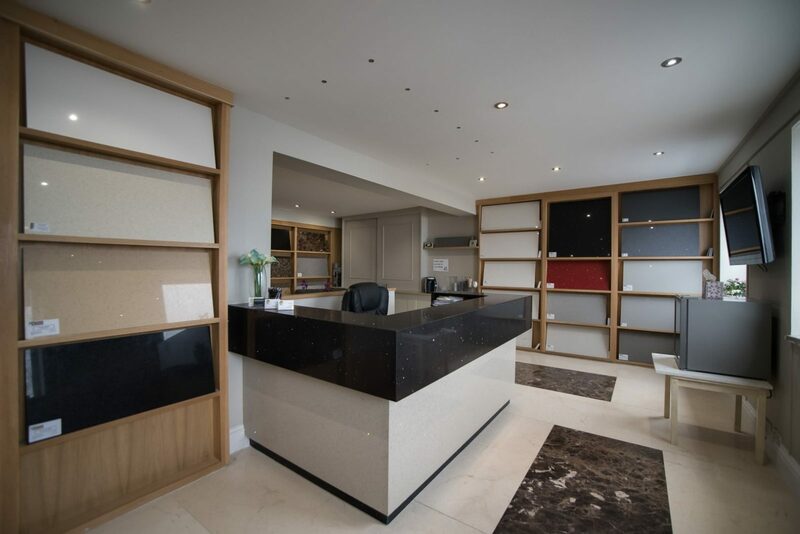 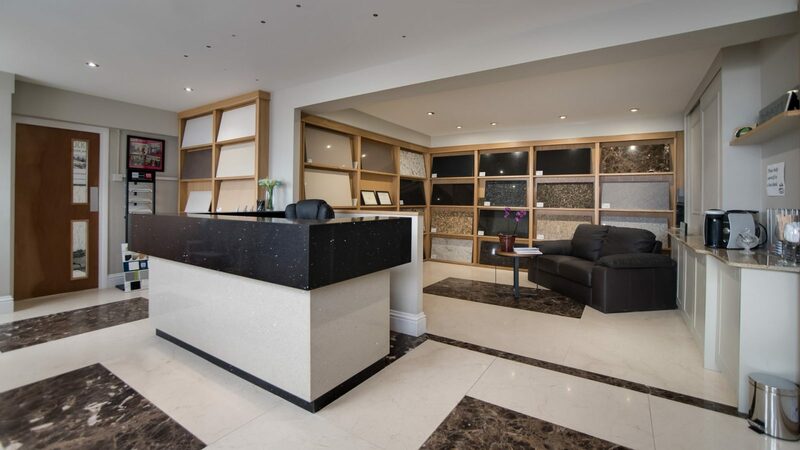 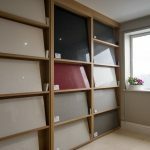 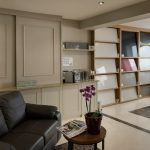 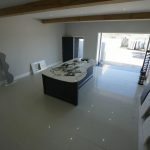 Our welcoming showroom in Hertford is packed full of our Granite and Quartz stones. 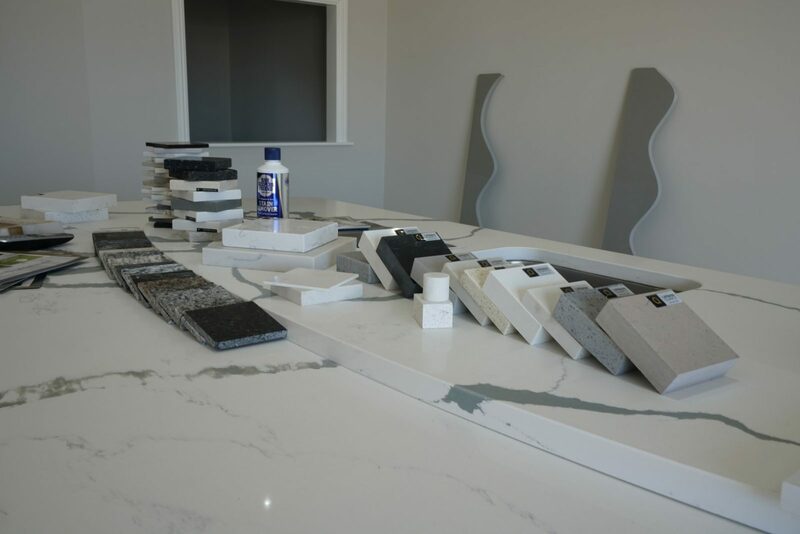 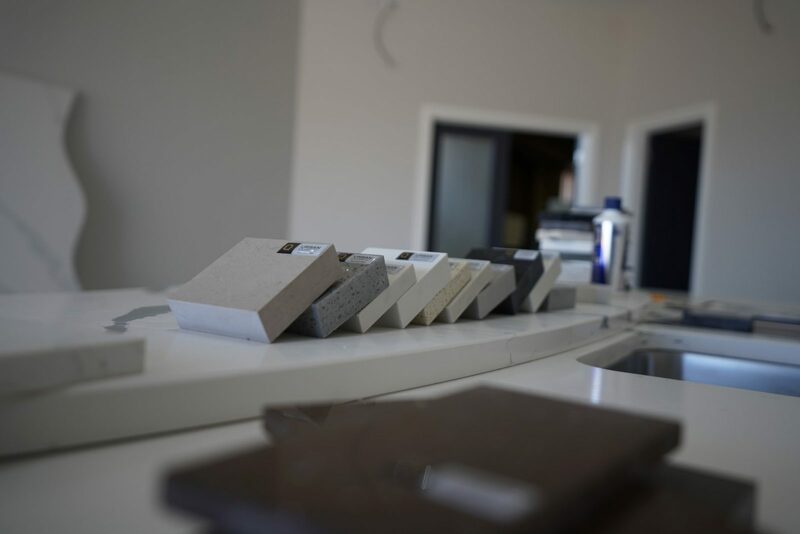 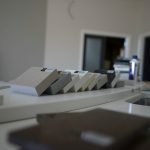 We have on display over 200 Granite samples as well as over 100 different Quartz products from top manufacturers such as Caesarstone, Cimestone, Quartzforms, Silestone and Urban Quartz. 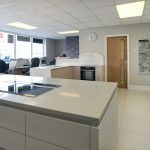 We also have a kitchen showroom upstairs where you will see some of the quartz products available, in a bigger piece – like the new Urban Quartz Calcutta. 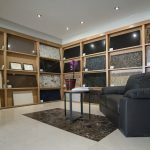 We are open 7 days a week so please feel free to pop in and meet our team, we are sure you will like what you see. 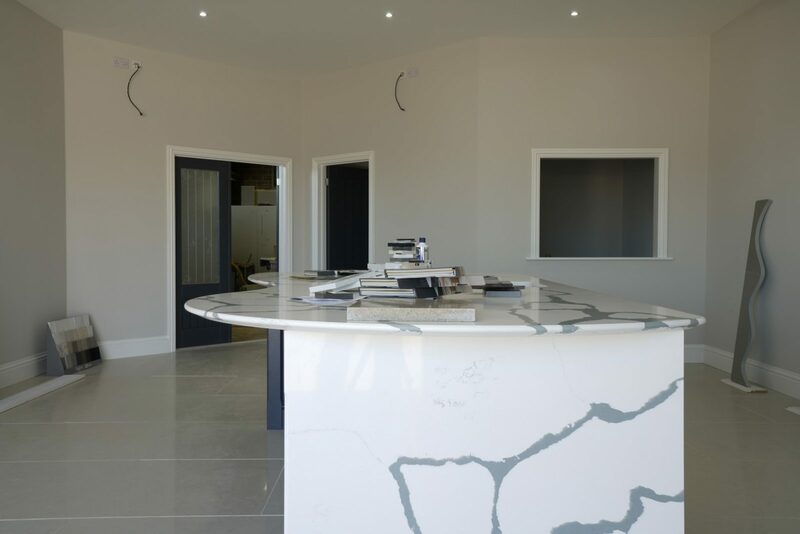 Please see the bottom of our website for any changes to our opening hours.